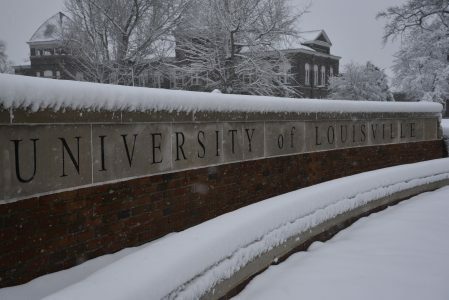 The second day of spring brought several inches of snow to parts of Kentucky and caused U of L to cancel classes. 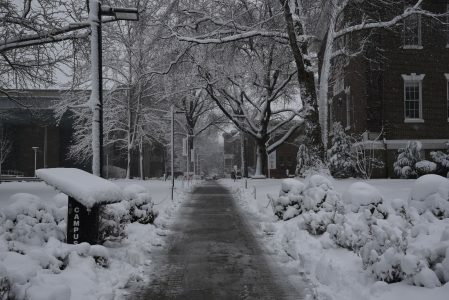 After initially scheduling a delay, the university sent out an updated email. 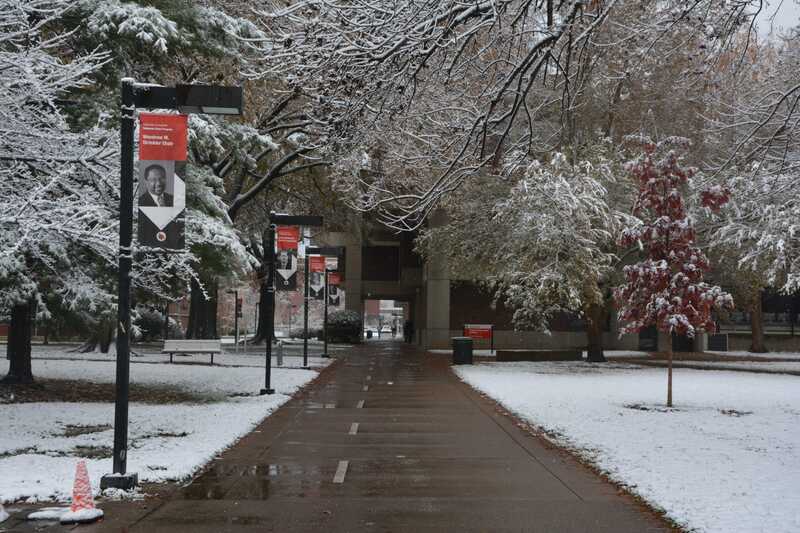 Evening classes are also canceled. 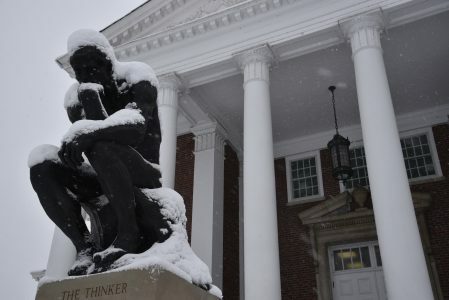 Earlier in the day, the cancelation was pending with a decision to be made at 3 p.m. 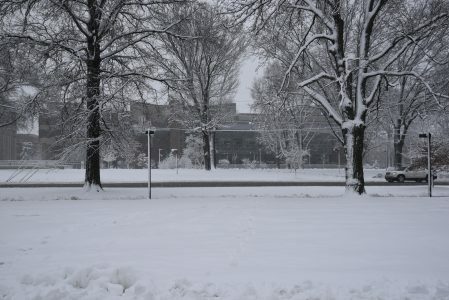 The closure came two hours early as snow continues to fall. The record amounts of spring snow is the result of a Nor’easter storm battering the east coast.